The exceptionally beautiful capital of Italy is called “The Eternal City” for a reason. 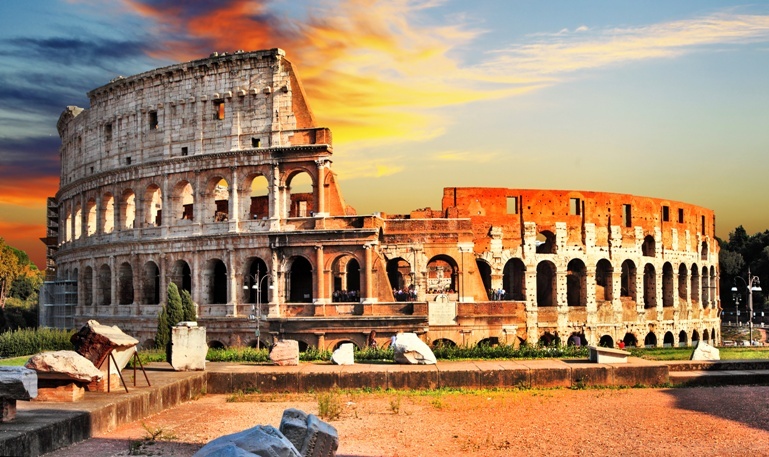 With the perfect mix of ancient architecture, stunning piazzas, strong coffee, and exceptional gelato (Italian ice cream), Rome is the most preferred European honeymoon destination. In “The World’s Love Capital” (as it is often referred to as), love is literally in the air. 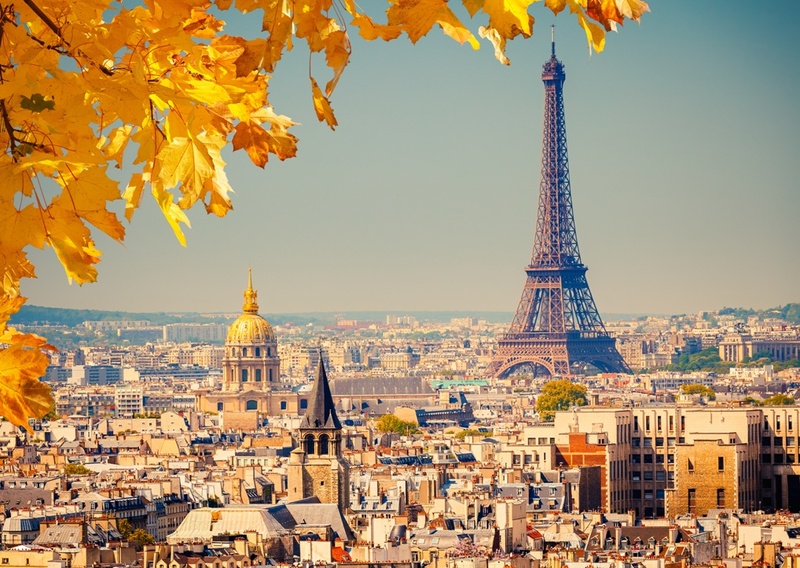 Offering so many opportunities for a romantic escape, Paris, France is a place you must visit while you are in love. What a better way to experience its romance than choosing it for your European honeymoon destination? Venice offers its guests a different kind of beauty. With no cars/buses, etc. allowed in the heart of the city, it is a place where tranquility meets old style romance. This is the place where you will spend hours aimlessly wandering around, crossing tiny bridges over even tinier canals, hand in hand with your husband, only to find out that you are back where you left off. 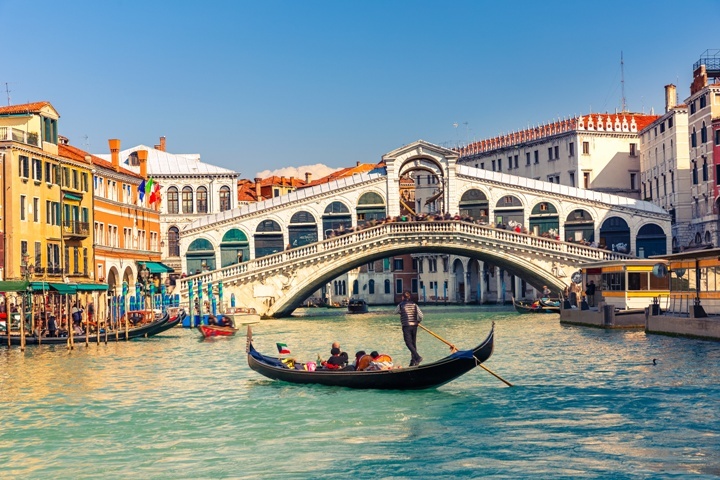 The only thing that will have changed will be the way you felt while the only thing disturbing your peace will be the sound of an accordion, coming from a gondola going by. 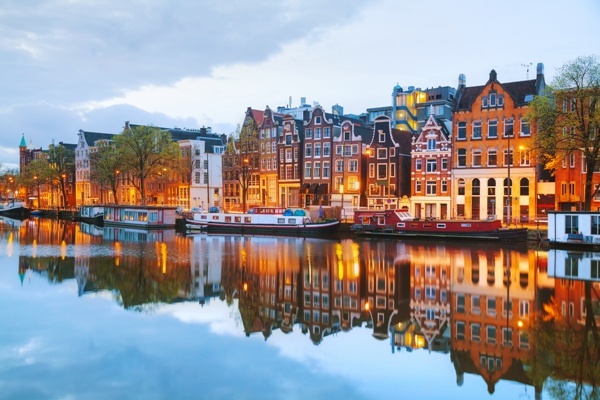 One of Europe’s favorite honeymoon spots, Amsterdam, Netherlands is a perfect choice for you if you are looking for the perfect balance between calming daytime activities and a vibrant nightlife!